There are many VR headsets out there, many cheap ones that could offer some fun here and there, headsets that you shouldn’t really expect much out off. With these headsets, there are many VR content (both free and paid) available that are both fun and educational for everyone. In this article, I will mainly focus on the best Virtual Reality options that are commonly available in our region. 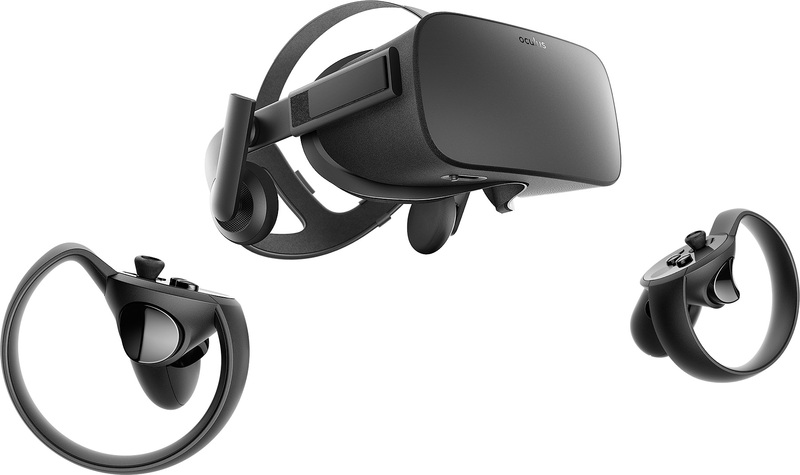 The Oculus Rift works with both Oculus and SteamVR platforms. Controllers are available that aid in the whole VR experience. On the other hand, the HTC Vive is the most expensive of all, and for good reason. The headset includes motion controllers and sensors that help set up a whole-room VR experience. Those two options provide the best VR experience, but they are quite expensive and require a lot to be set up. Both headsets require connecting them to PCs for them to function. In this case, users should factor in the price of a PC with a good graphics card to fully enjoy their VR experience. So if a PC and a high budget isn’t really a problem for you then one of these two headsets is what you are looking for. 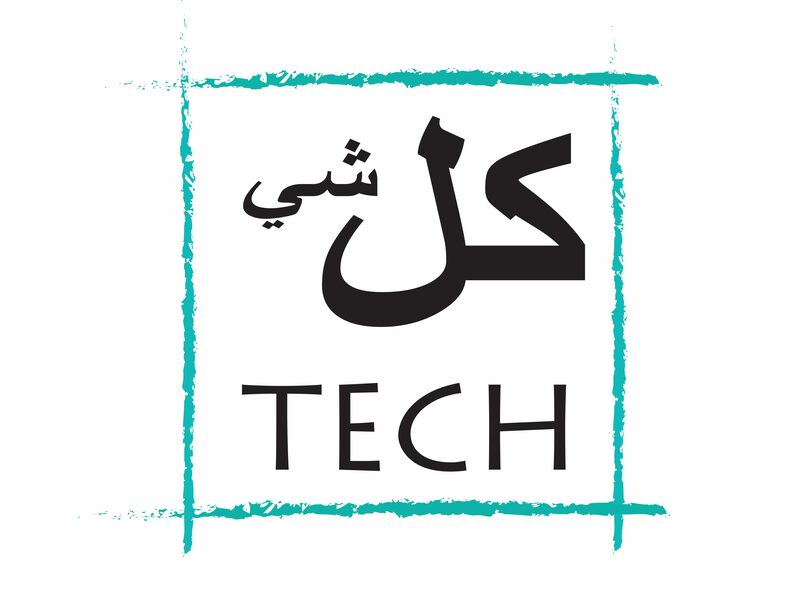 For more info, check out this article by PC Mag. Neither the Oculus Rift nor the HTC Vive is suitable for my friend’s project. Both headsets should be tethered to a PC, which could be quite annoying to use, especially for children. Mobile VR is simply a better option. 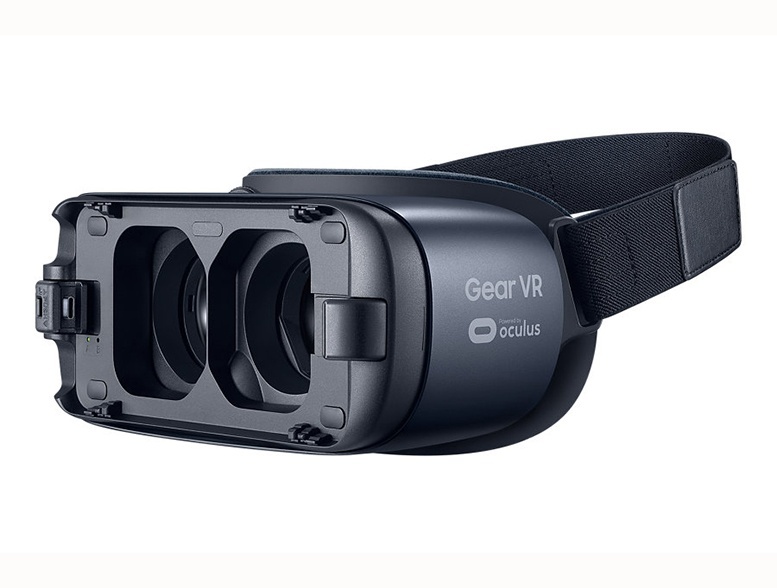 It is worth mentioning here that not many apps natively support the Gear VR controller, When it comes to Mobile VR, I give the edge to the Gear VR. This is simply due to the superb displays on Samsung phones. Of course, when considering the budget required for mobile VR, you also need to factor in the price of the phone (if not already owned). When deciding between the two mobile options mentioned above, make sure to consider the VR platforms and compatible smartphones. 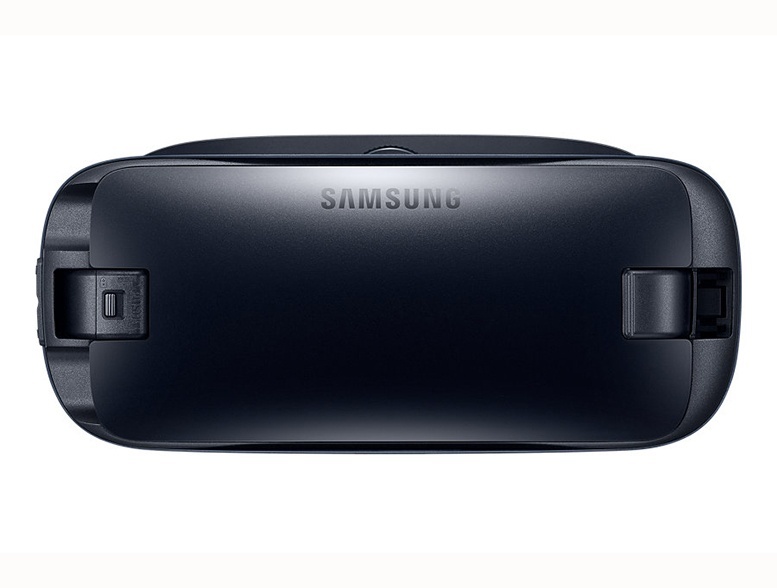 The Gear VR will restrict you to Samsung mobile phones, while the Google Daydream View is compatible with a range of smartphones. 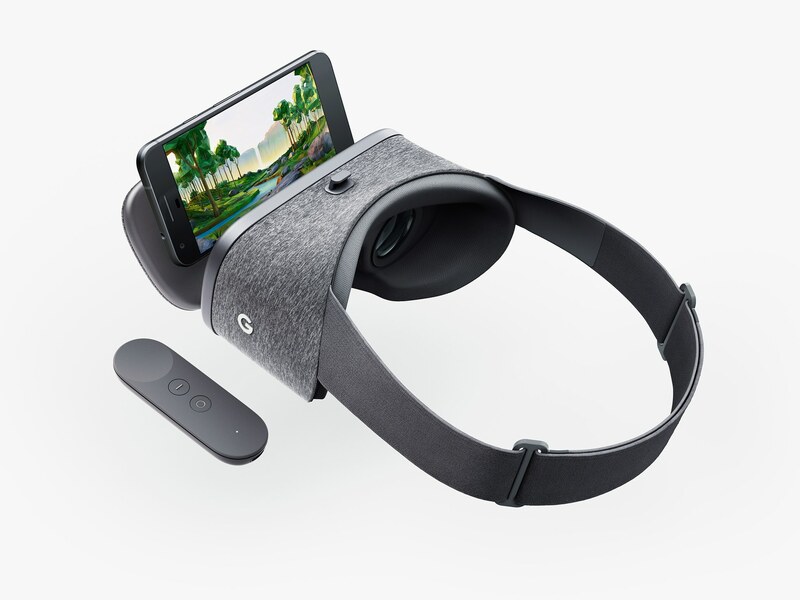 You can learn more about Google’s Daydream here.